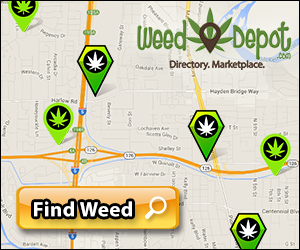 The Cannabis industry is considered to be one of the fastest growing industries in the world. 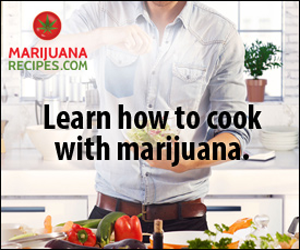 Marijuana is the third most popular recreational drug in the United States (behind only alcohol and tobacco), and has been used by nearly 100 million Americans. According to government surveys, some 25 million Americans have smoked marijuana in the past year. Northsight has capitalized on the explosive growth in the Cannabis sector by building a suite of sites that are highly informative, featuring news, health tips and social sites which promote, brand and advertise for companies in the industry. 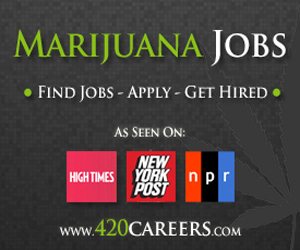 Northsight’s, www.420Careers.com, for example, is the leading online job search website in the industry. 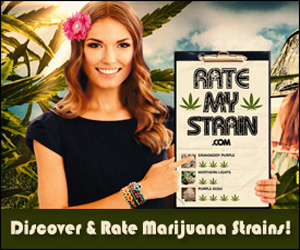 JointLovers.com will be a digital social and dating community that allows users to find both individual and group connections with other “Cannabis Enthusiasts”, in real time, using advanced mobile application technology. Users can benefit from JL membership by finding and connecting with “like minded” individuals or groups in their local area. Use cases range from dating/romance to social events and gatherings that are impromptu or scheduled in advance. Northsight’s goal is to develop and launch a “best in sector” platform for JL, which includes a Consumer App (iOS and Android), Digital Advertising (Ad Server/Network Stack), Automated/Recurring Payment Processing, Web-Based Administration Tools and an industry best, secure member database. Northsight will work with the vendor to replicate the best components and features from Match.com, Tinder, Friend Finder and others and bring them all together for Joint Lovers. 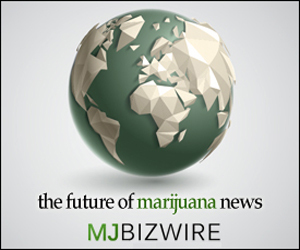 Tumbleweed Holdings, Inc. (“DCDC”) strategy is focused on acquisitions and investments in the emerging legal cannabis sector, with a goal of operating and investing in businesses in technology and data applications, business intelligence and other synergistic services for the sector, as regulations permit.